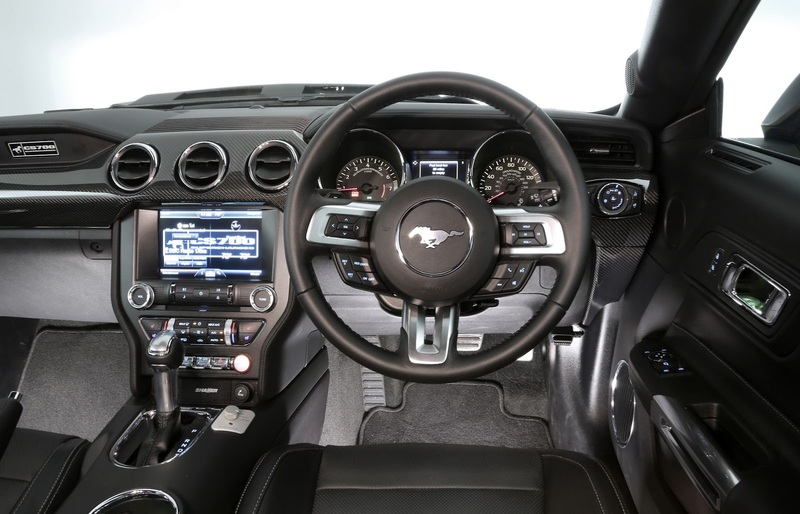 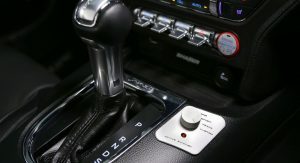 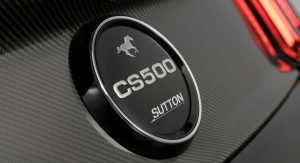 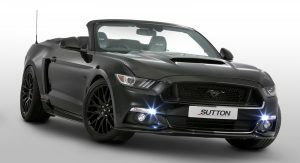 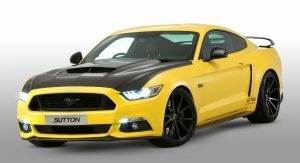 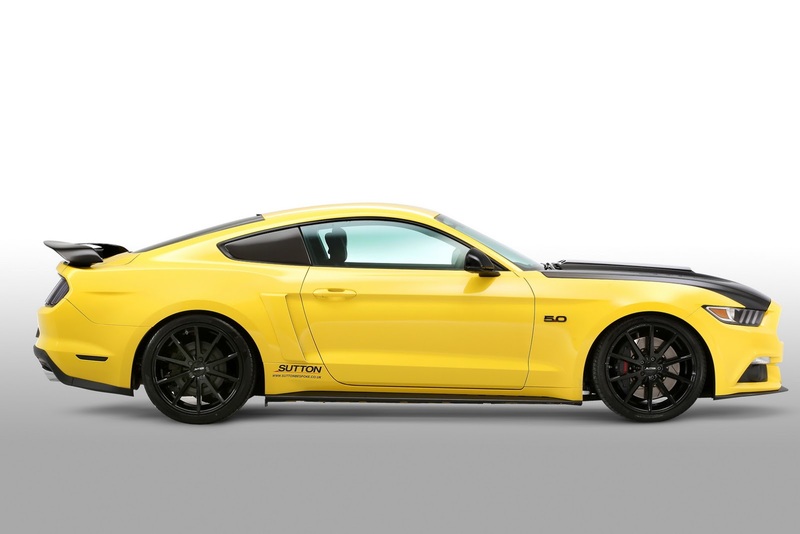 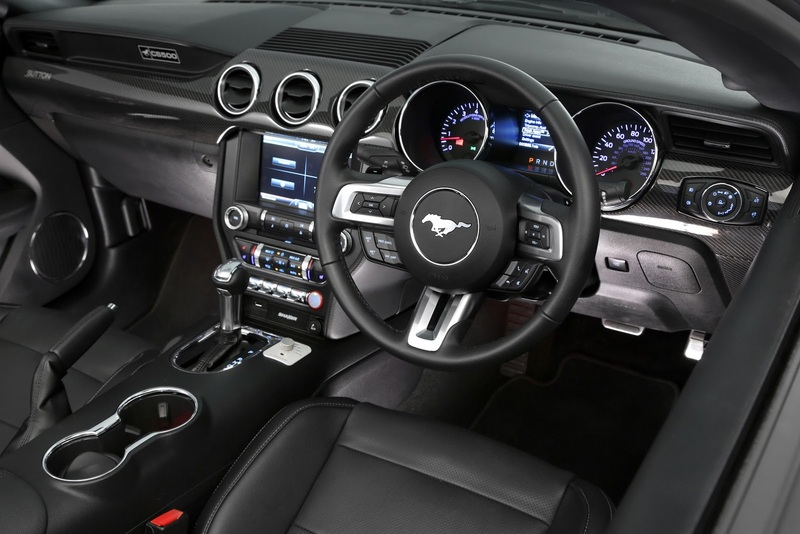 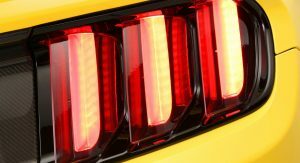 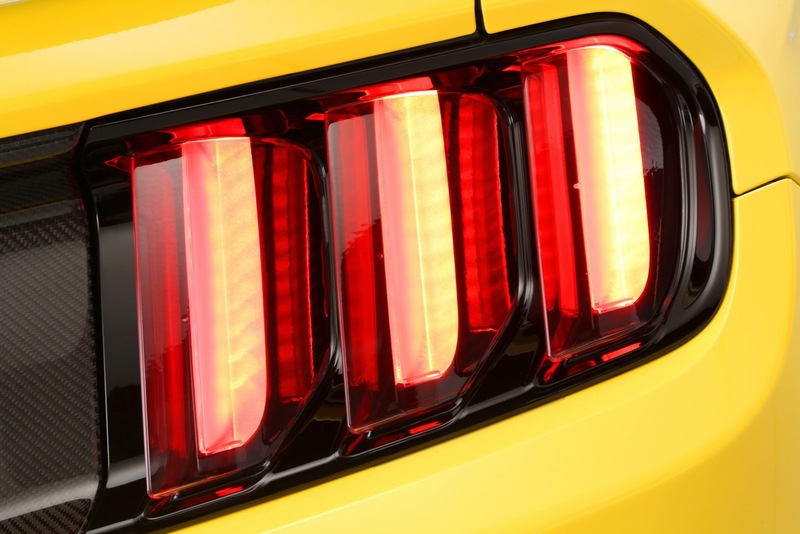 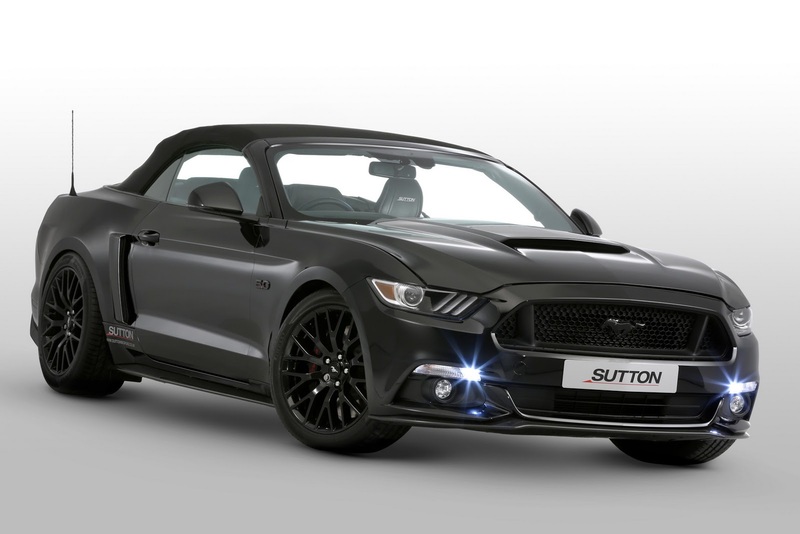 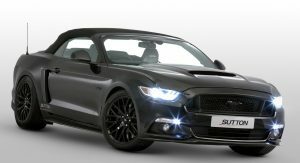 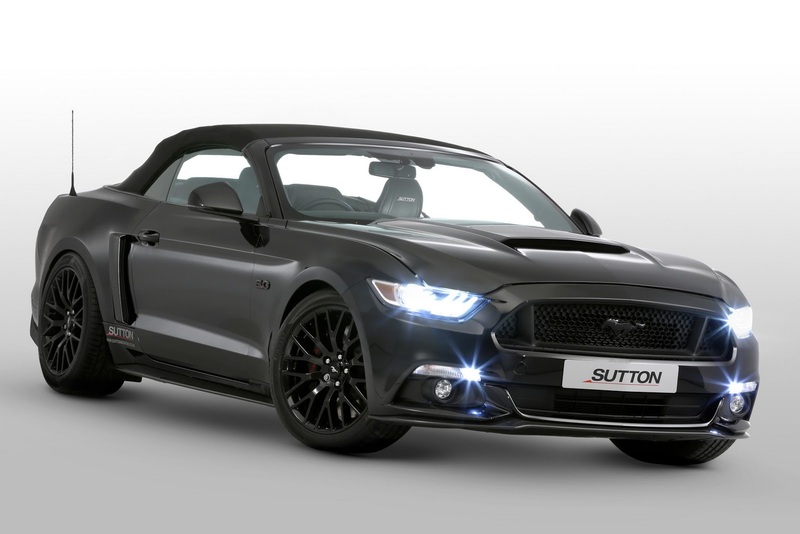 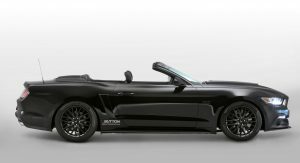 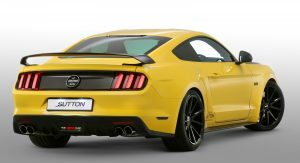 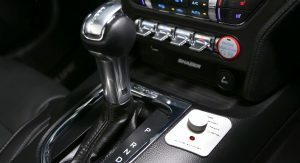 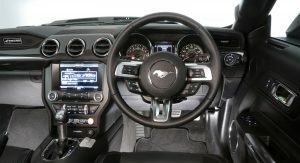 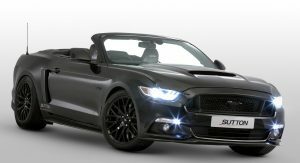 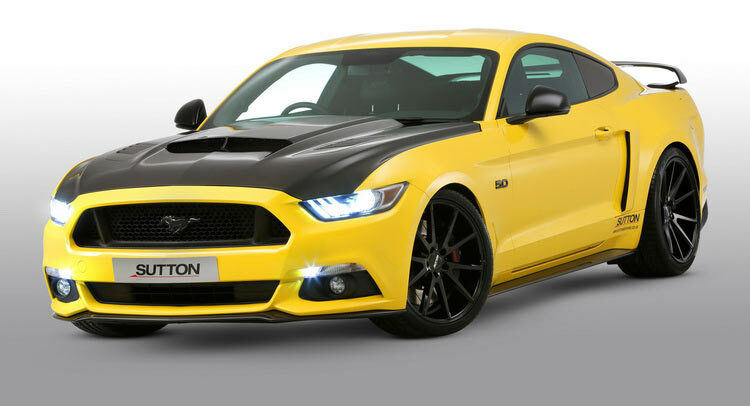 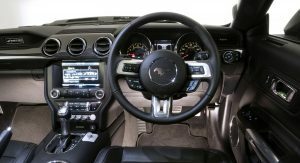 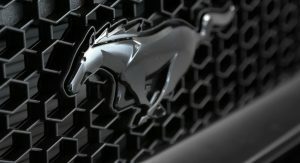 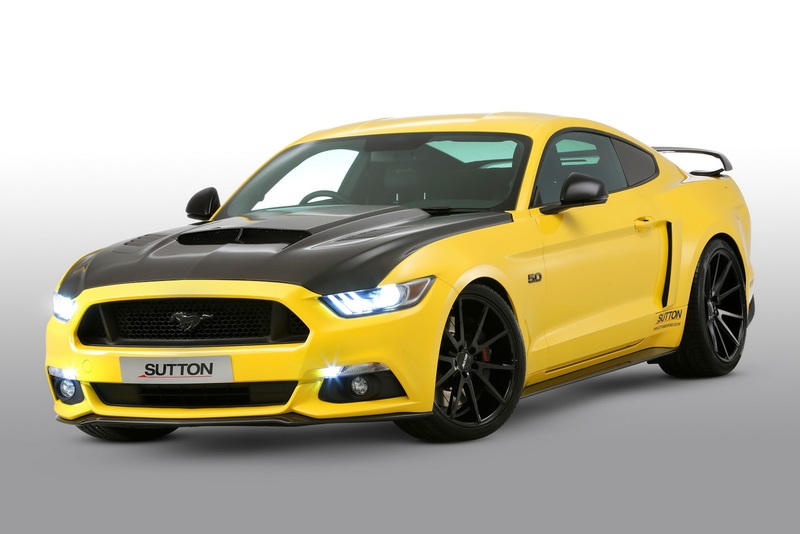 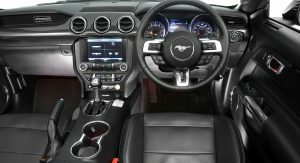 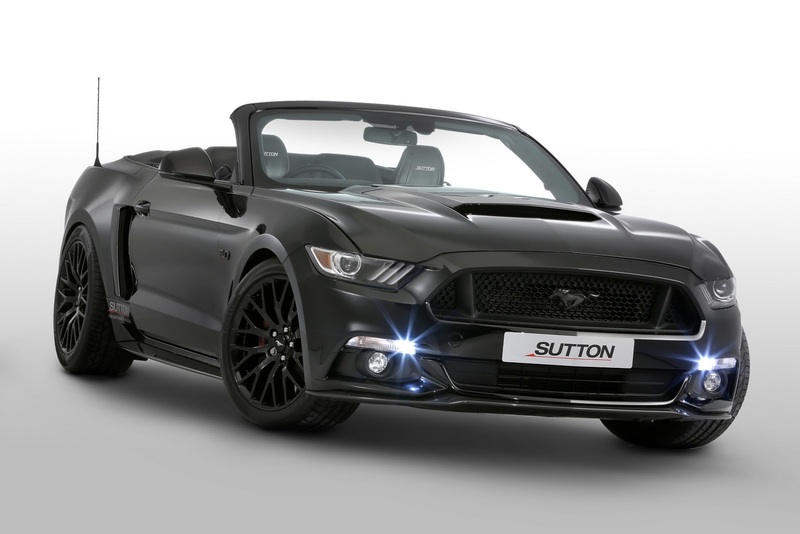 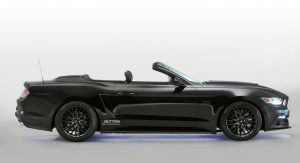 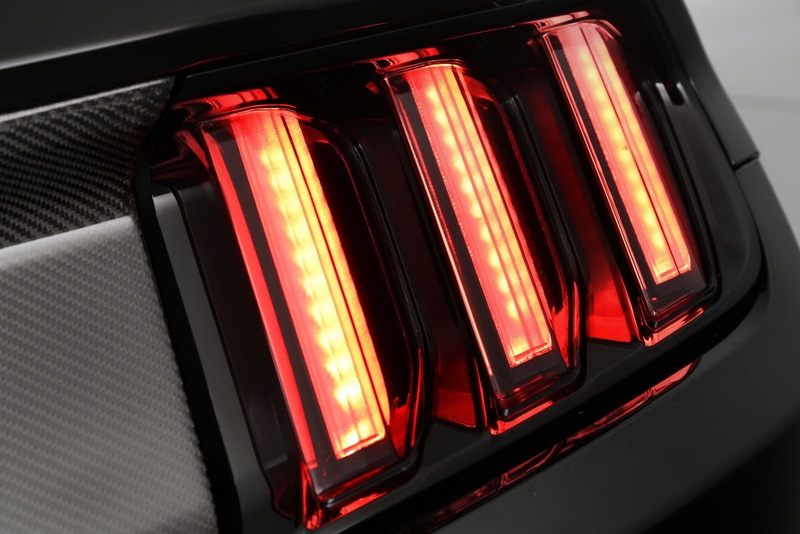 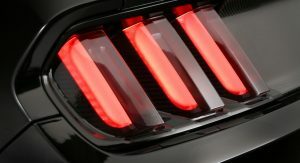 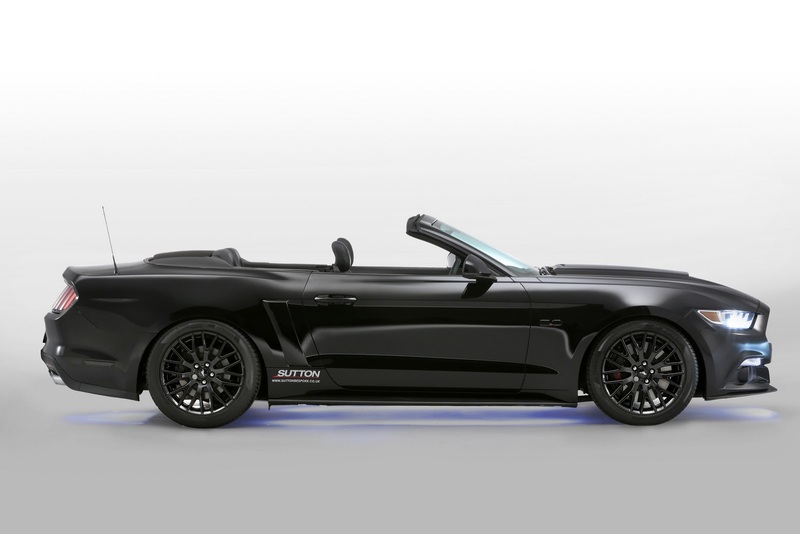 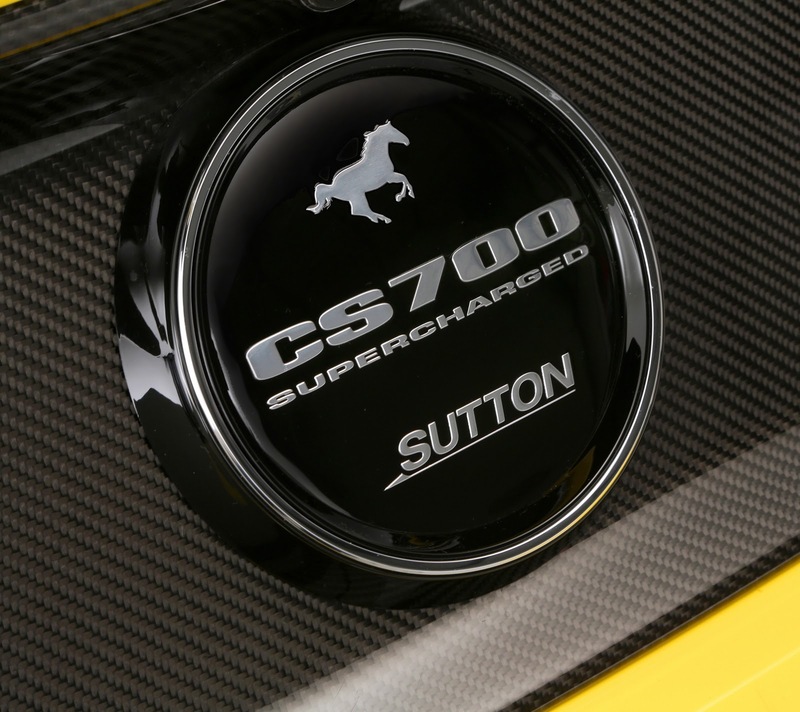 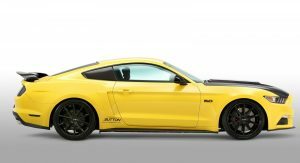 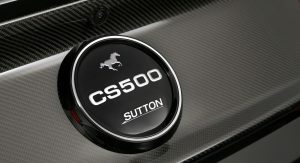 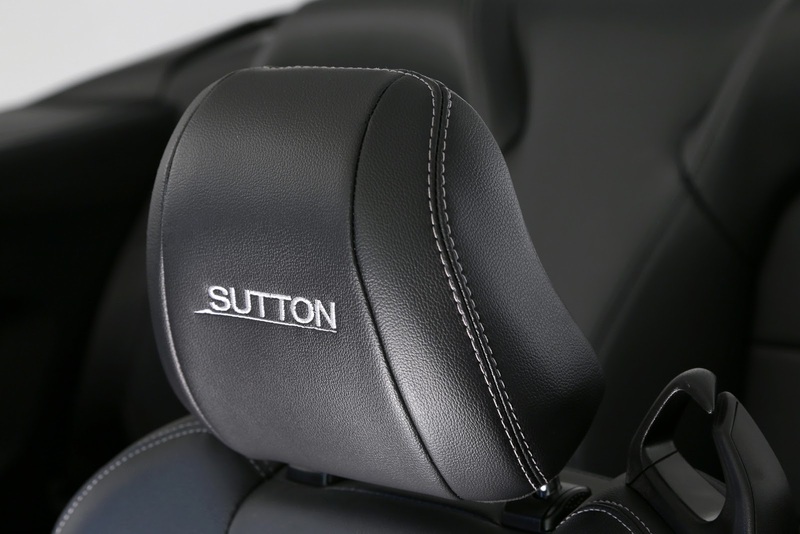 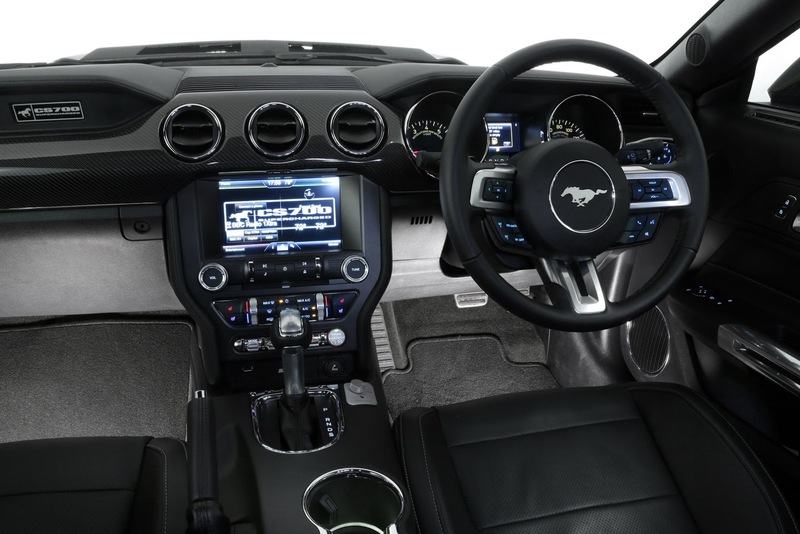 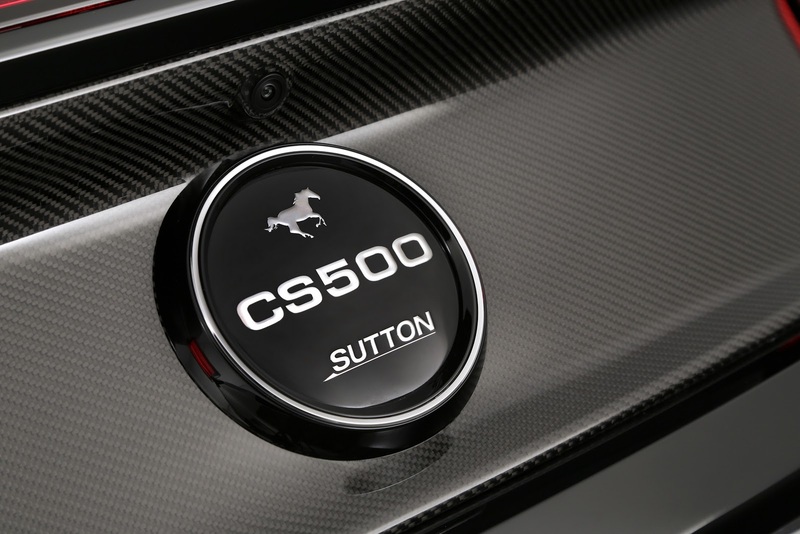 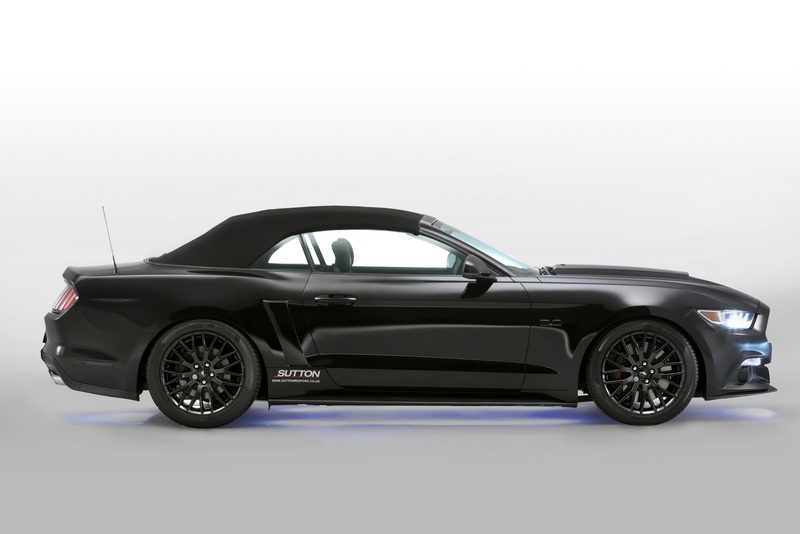 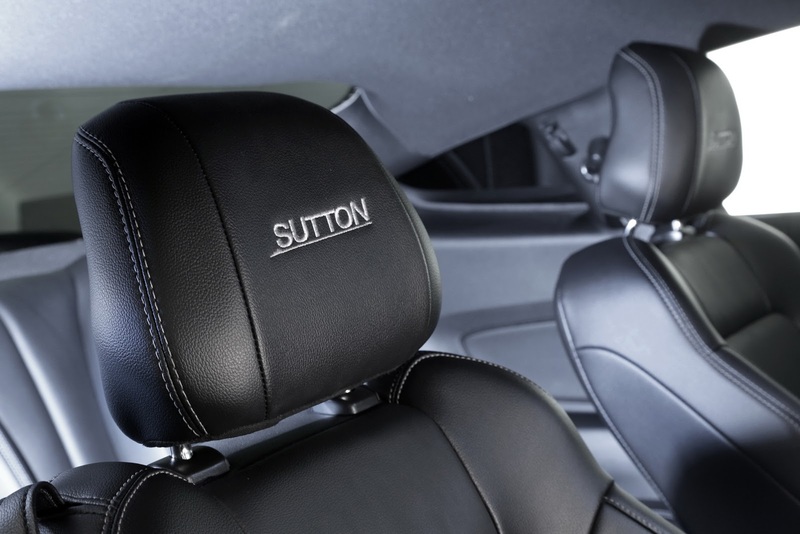 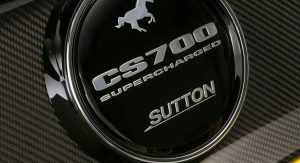 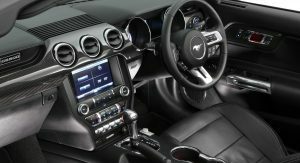 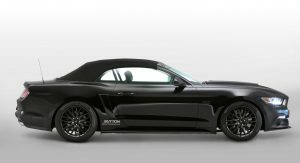 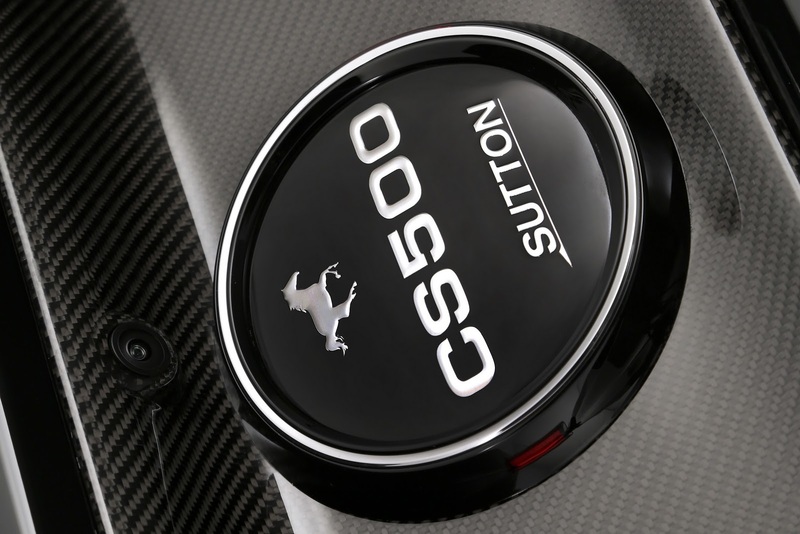 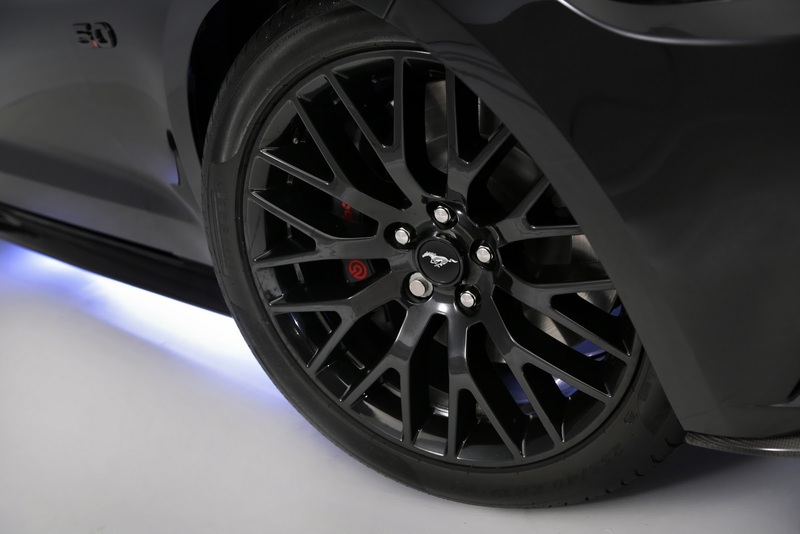 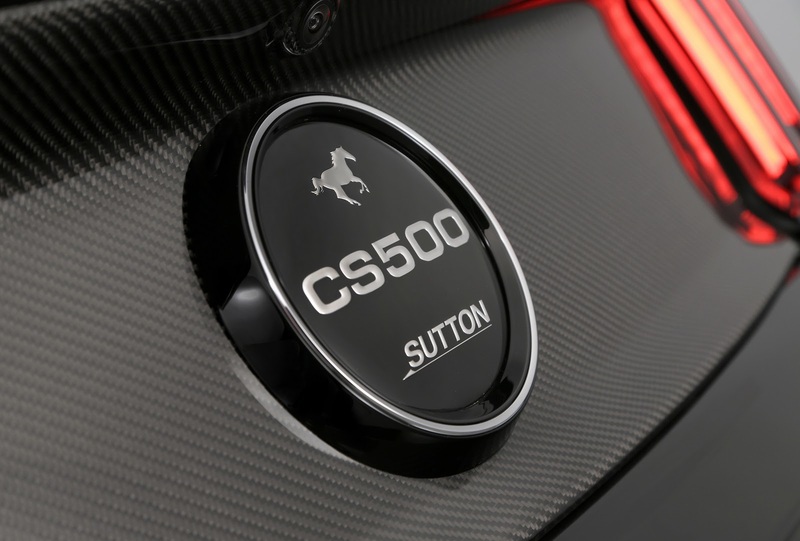 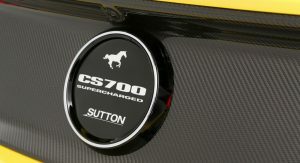 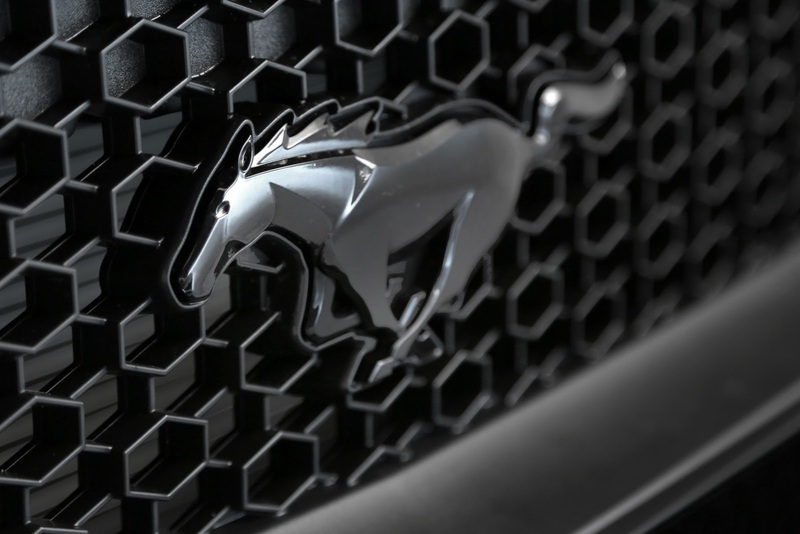 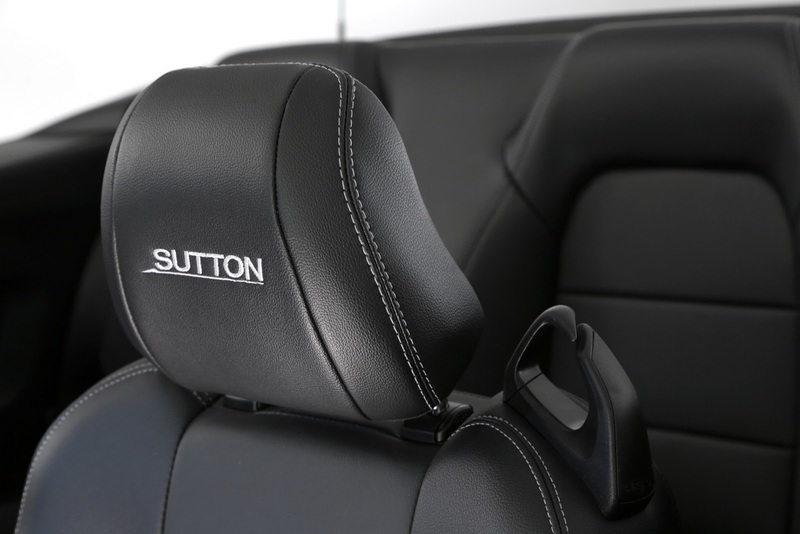 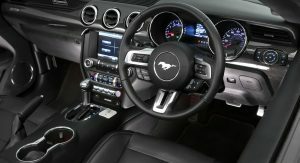 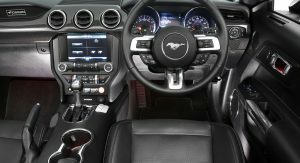 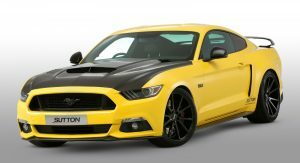 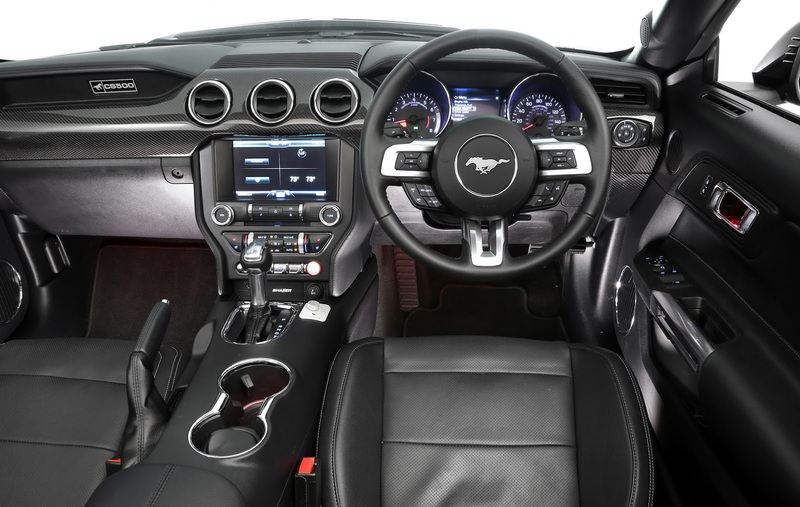 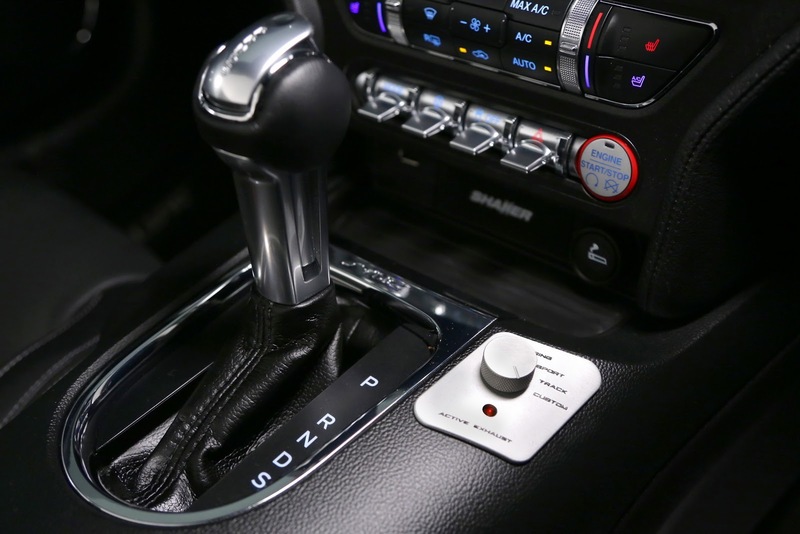 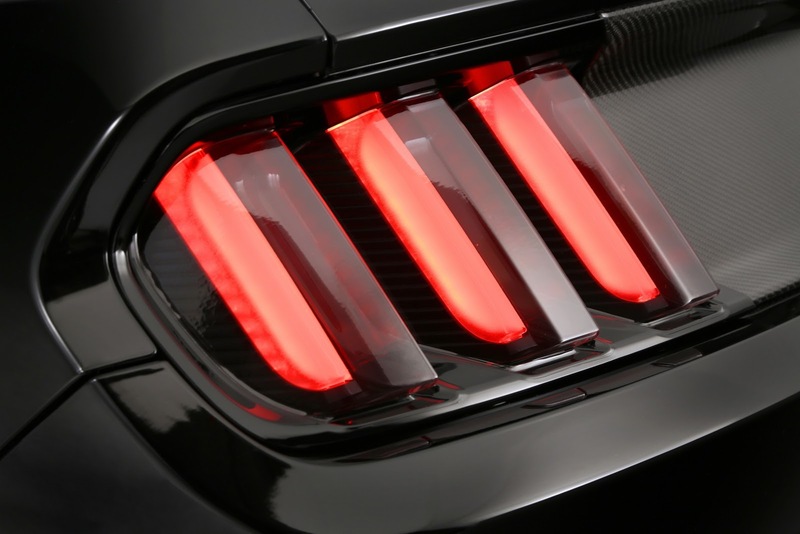 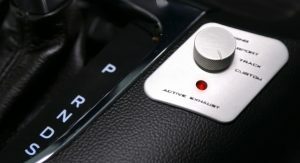 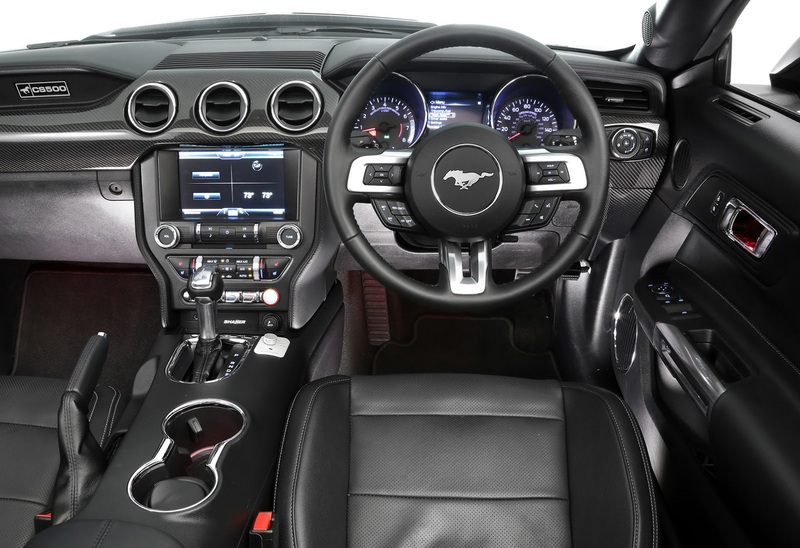 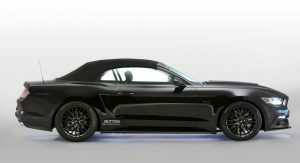 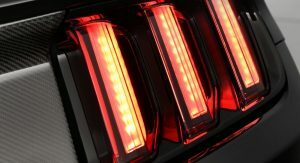 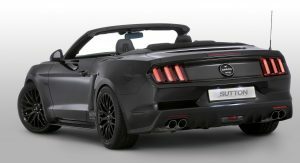 UK supercar dealer Clive Sutton has unveiled a bespoke tuning program for the all-new RHD Ford Mustang, sending as much as 700 BHP down to the rear wheels. 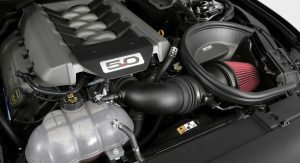 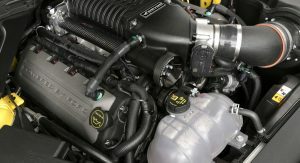 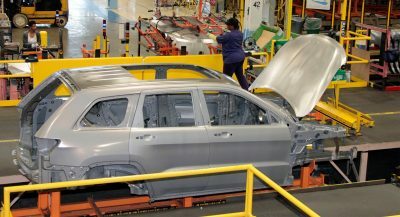 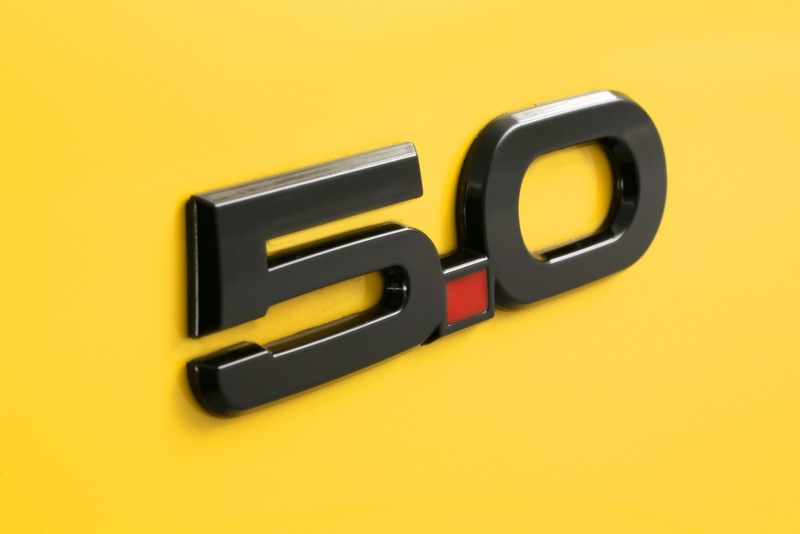 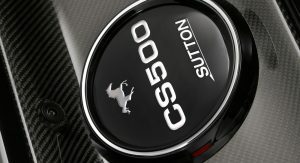 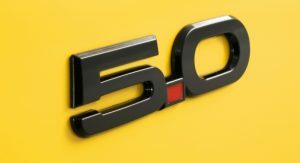 The power packages are offered in CS350, CS500 and supercharged CS700 spec, with the first only available for the to the 2.3-liter EcoBoost four and the others for the 5.0-liter V8. 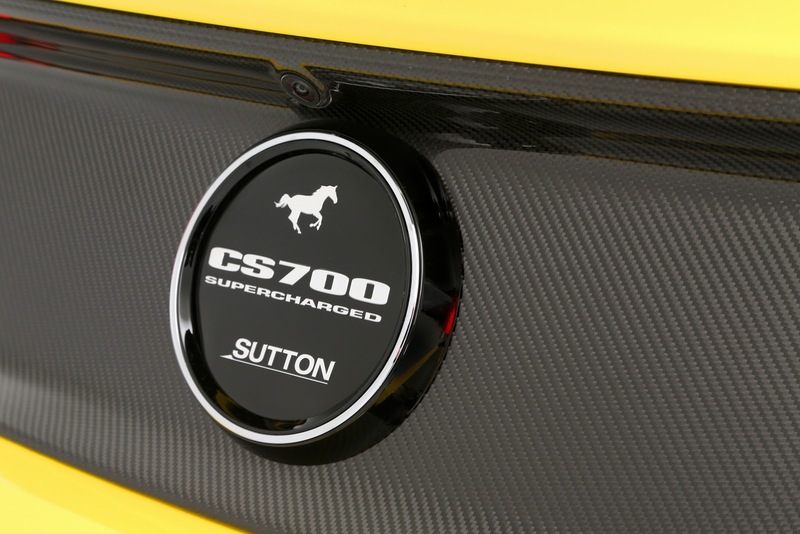 The CS700 is the range-topper, delivering a dramatic increase in peak power over the standard car’s 416 BHP. 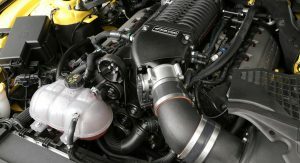 The result is 645 BHP (a 55% hike), achieved through the addition of a Whipple supercharger, upgraded intercooler and a new quad-tailpipe active exhaust system. 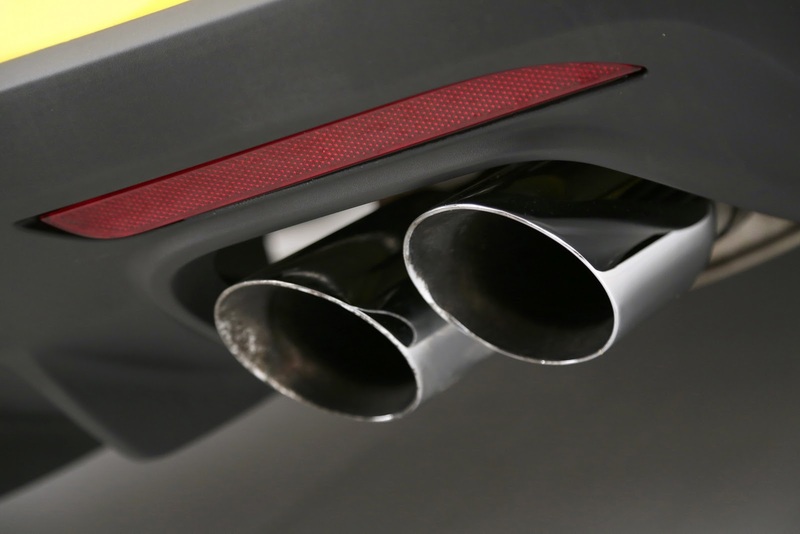 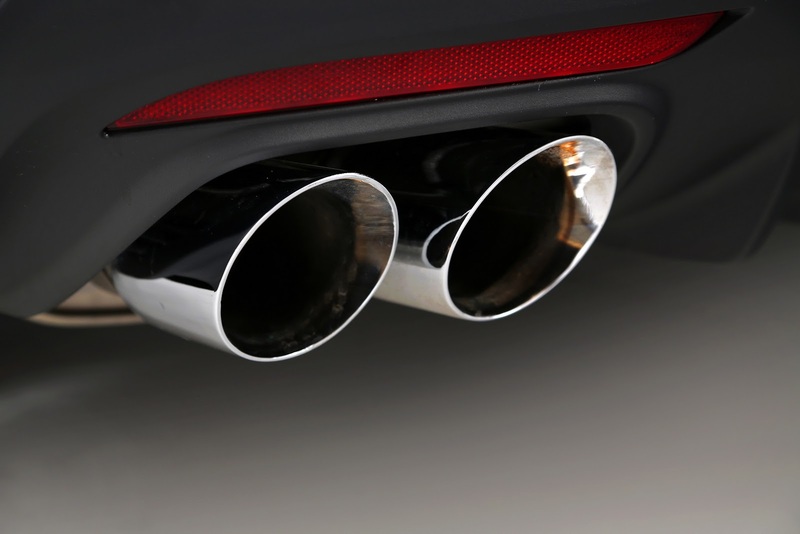 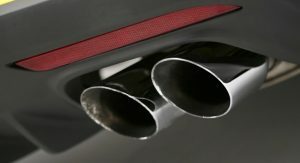 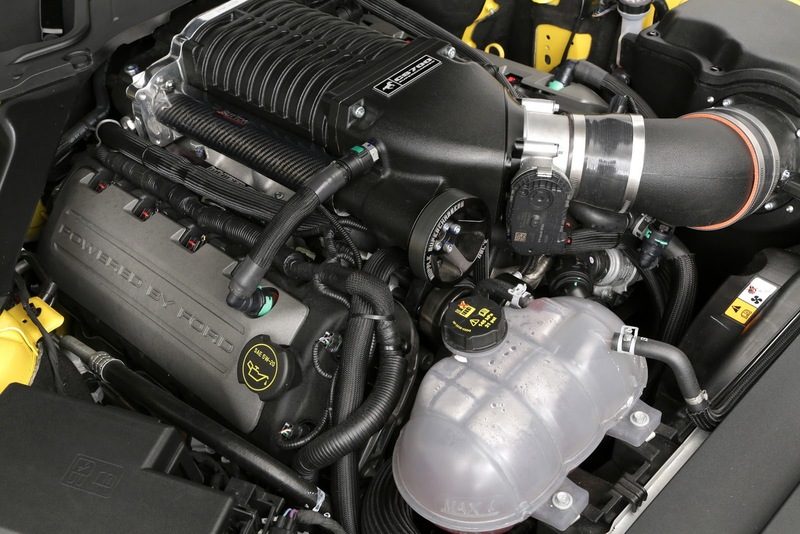 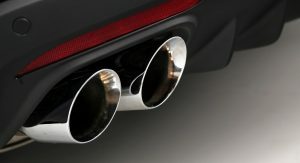 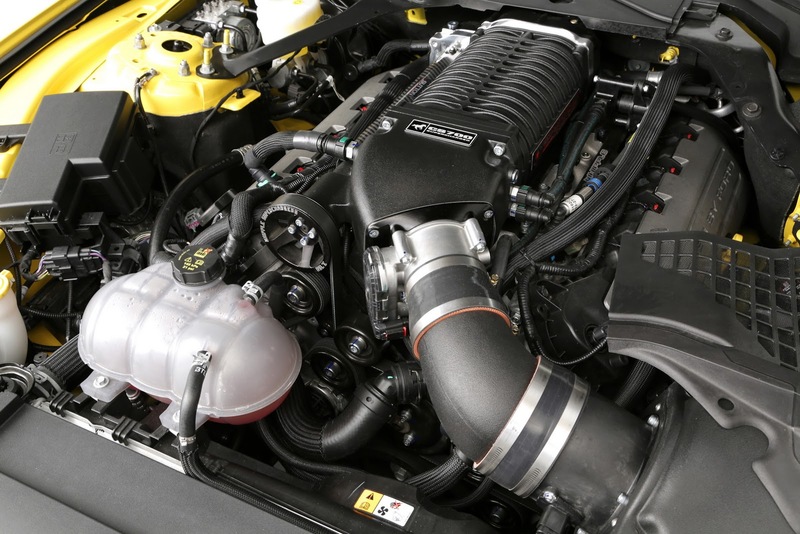 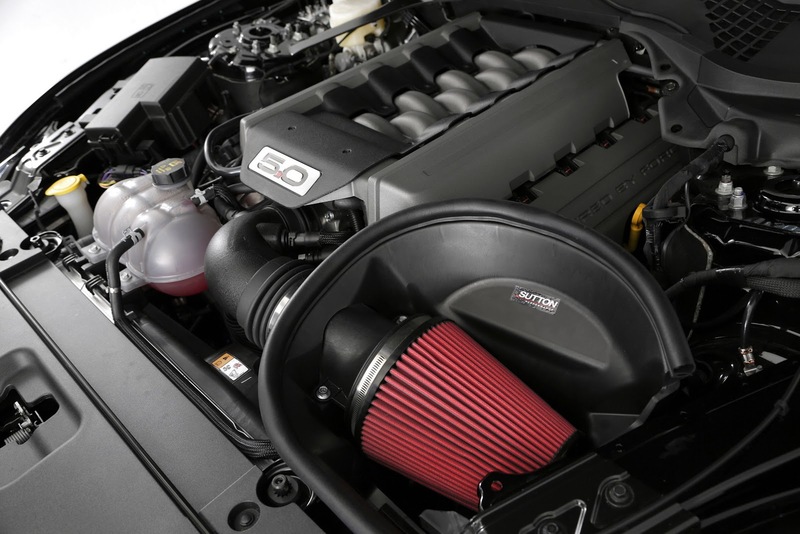 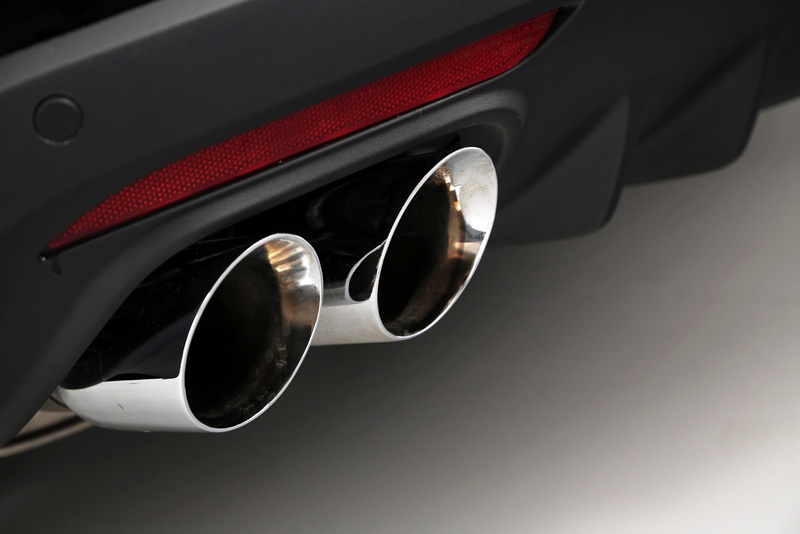 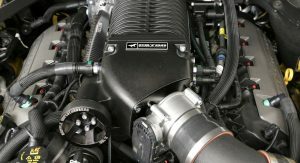 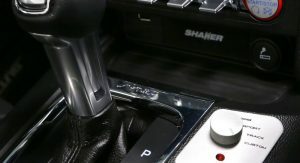 Buyers who want even more performance can go for the larger throttle body, uprated injectors and a different pulley, resulting in a peak power output of 700 BHP, or roughly 710 PS. 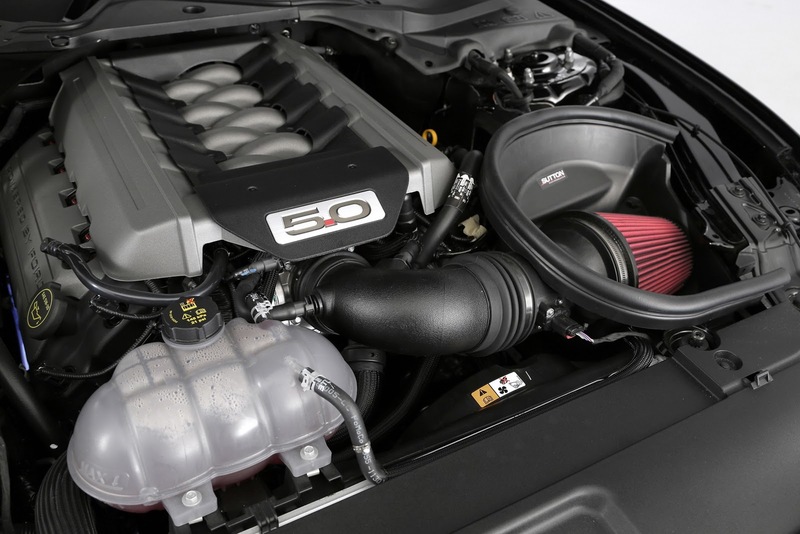 In contrast, the “mid-spec” CS500 Power Package helps lift peak power to 440 BHP by incorporating an upgraded cold-air intake. 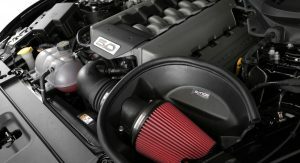 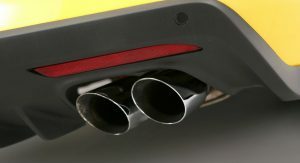 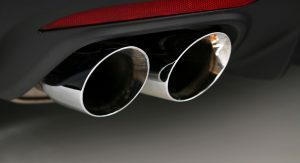 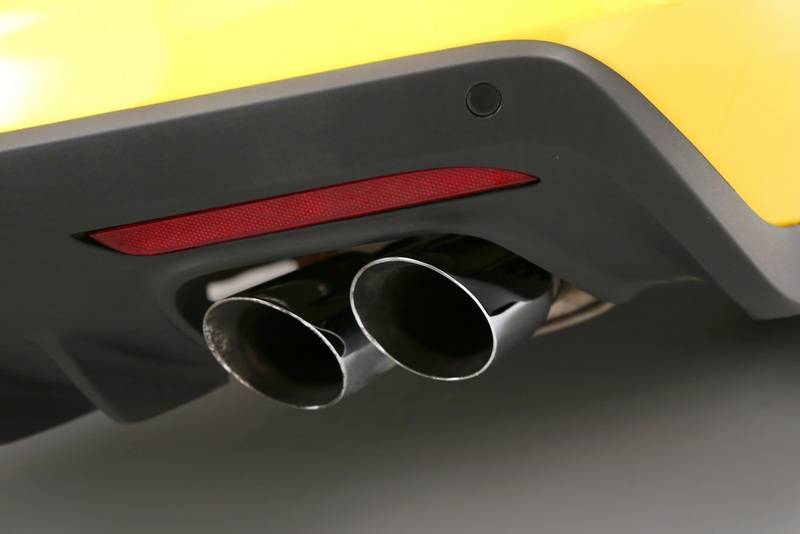 The entry-level CS350 Power Package increases power to 330 BHP while also featuring the CS700’s quad-tailpipe active exhaust system and bespoke rear valance. 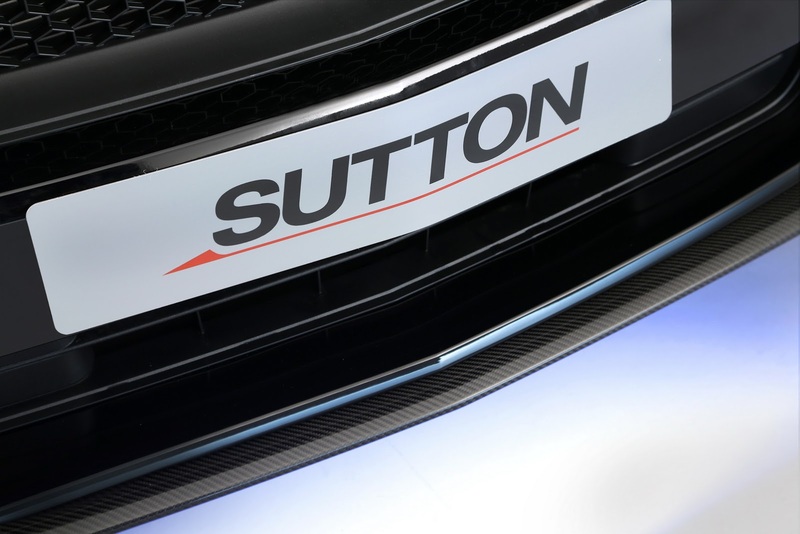 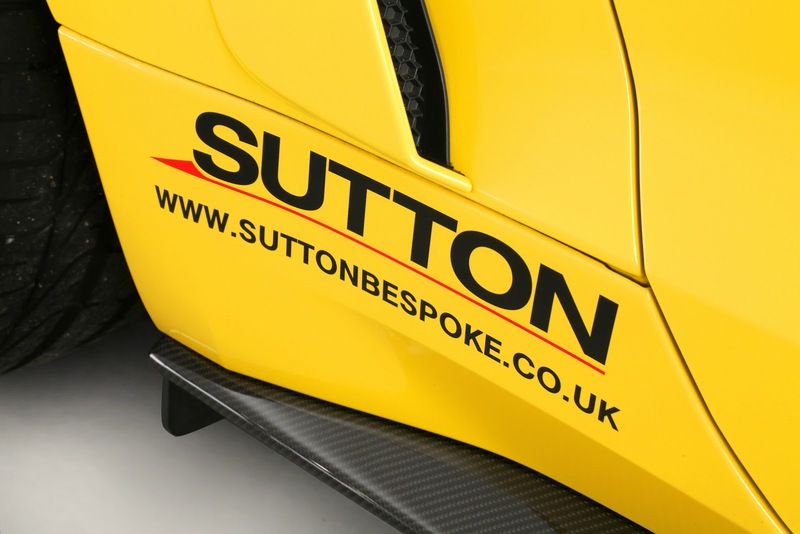 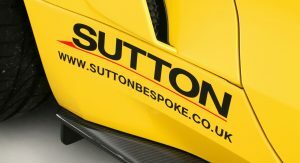 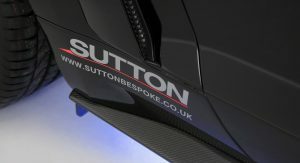 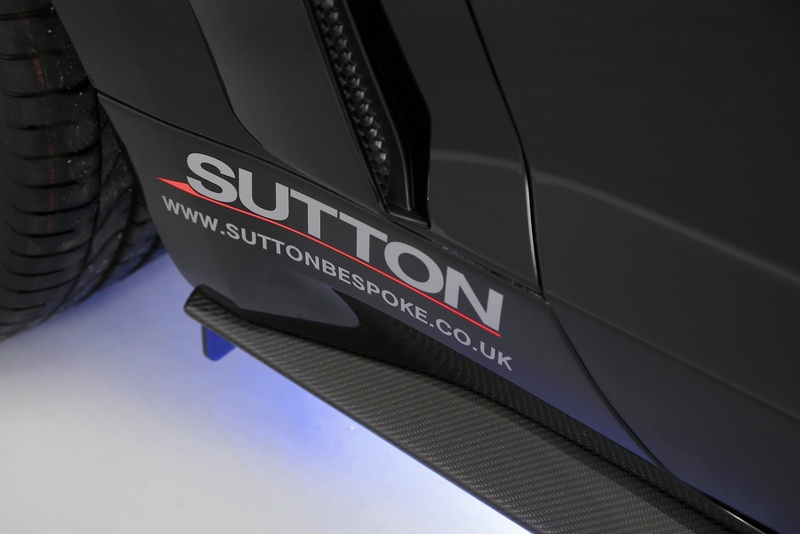 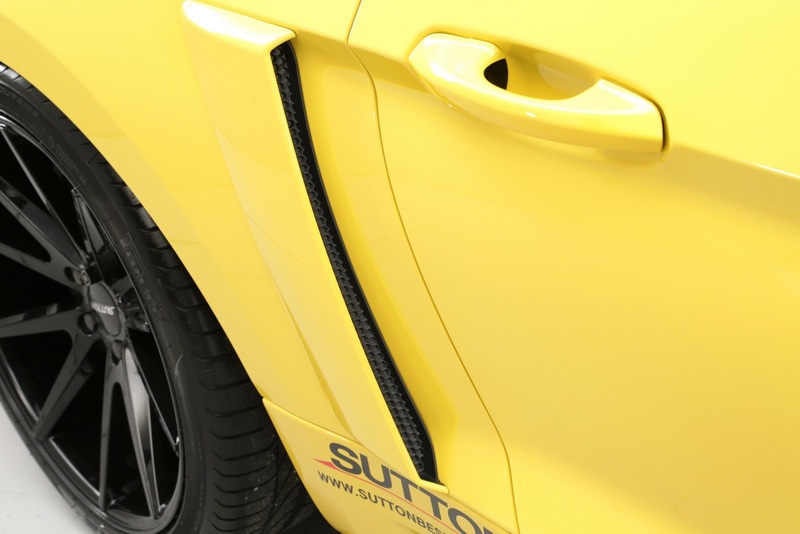 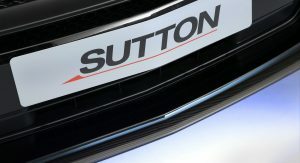 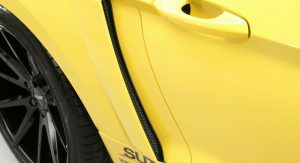 Further technical modification options include a Sutton Bespoke Ride Package that comes with KW coilovers and adjustable sprints at the front, with matched dampers at the rear, dropping overall height by 30 mm (1.18 in). 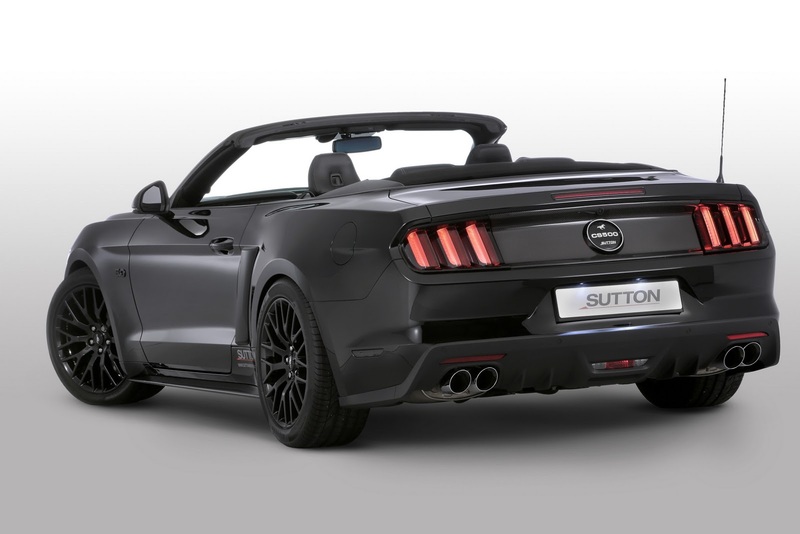 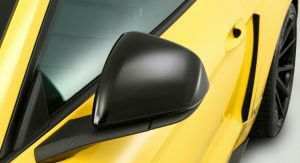 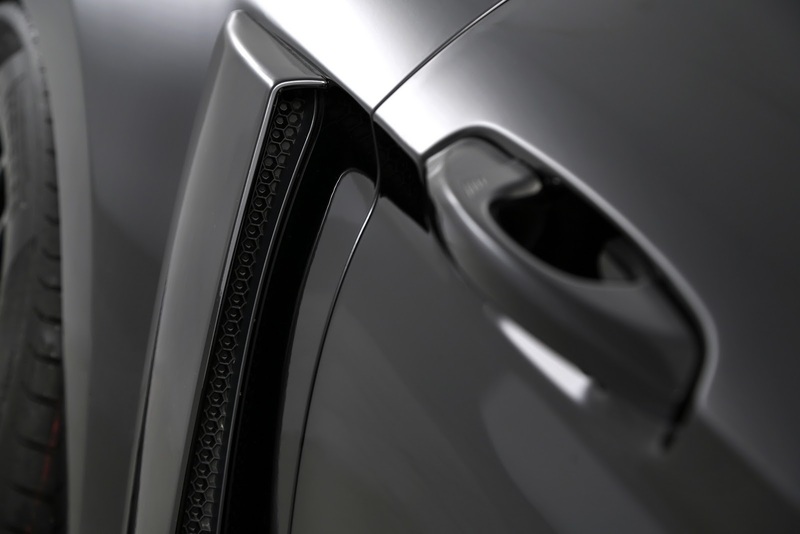 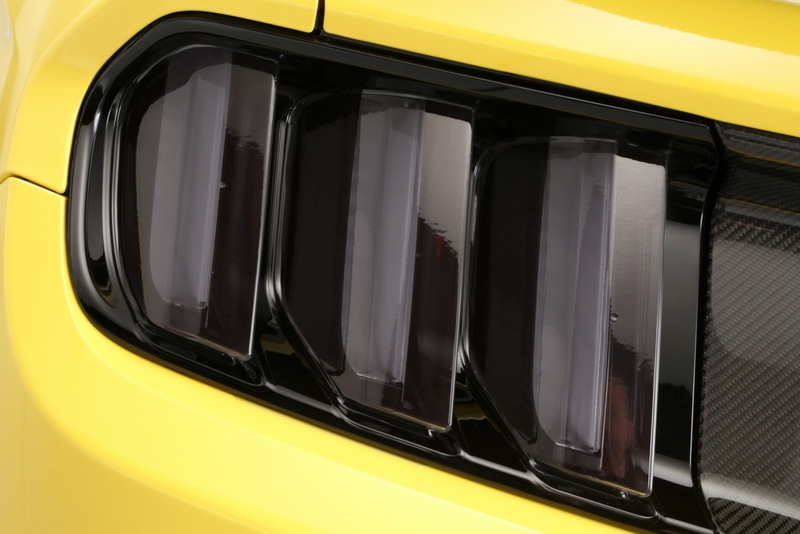 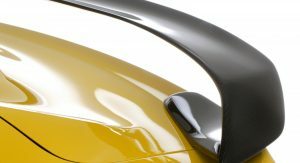 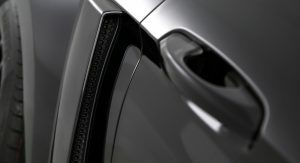 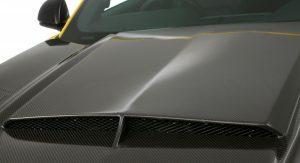 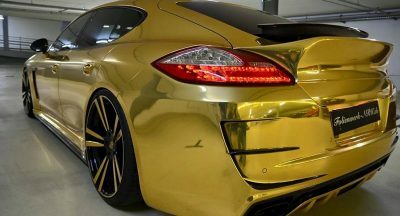 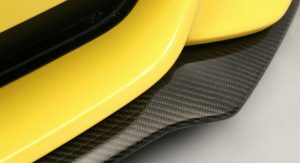 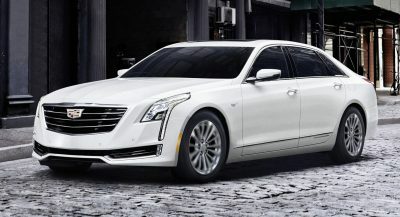 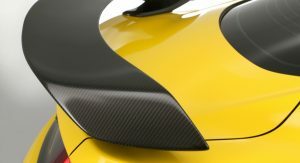 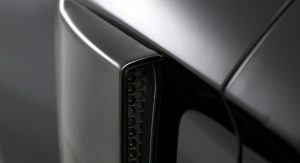 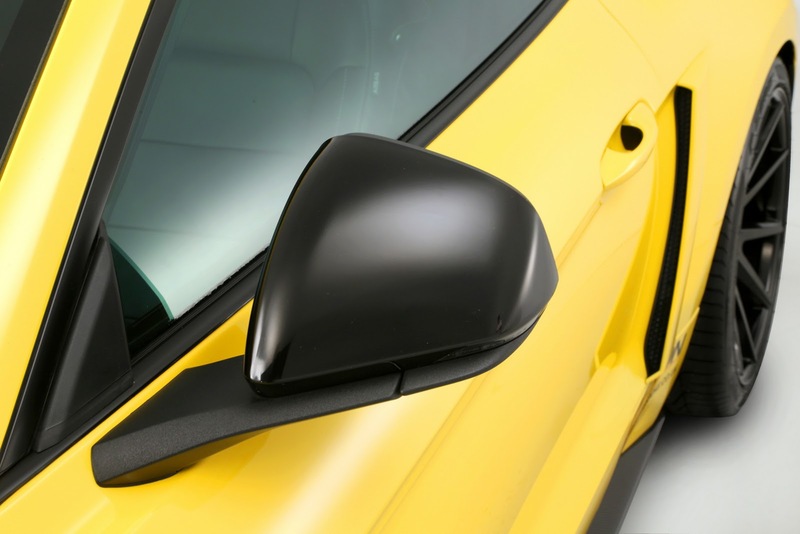 Style-wise, all models can be fitted with the optional Appearance Package that includes a carbon fiber decklid panel, chin spoiler, rear wing and side skirts; painted wing mirrors, gloss black ‘Pony’ emblem and gloss black ‘5.0’ wing motifs for the V8 versions. 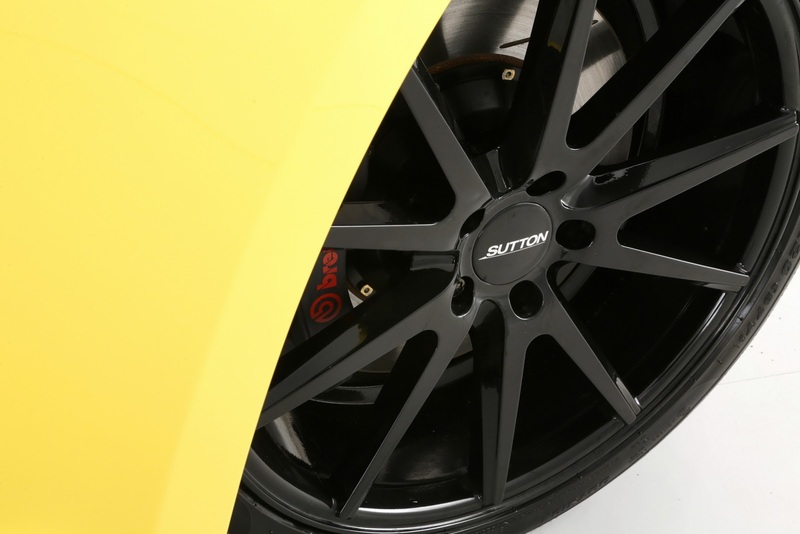 There’s also a Brake Package with uprated discs and a set of new 20″ 10-spoke gloss-black Vossen wheels. 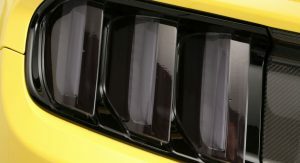 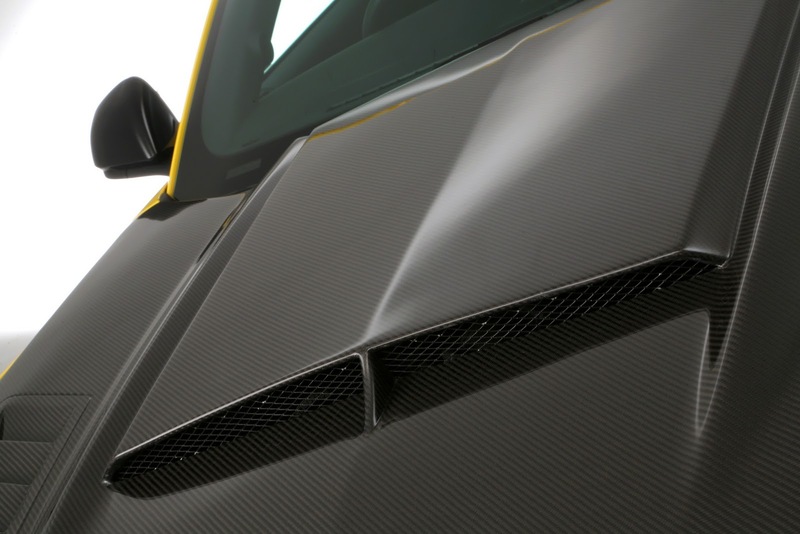 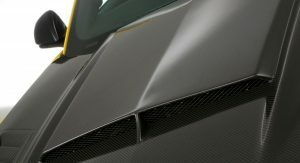 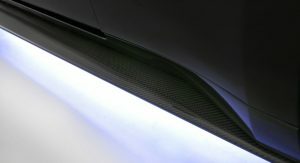 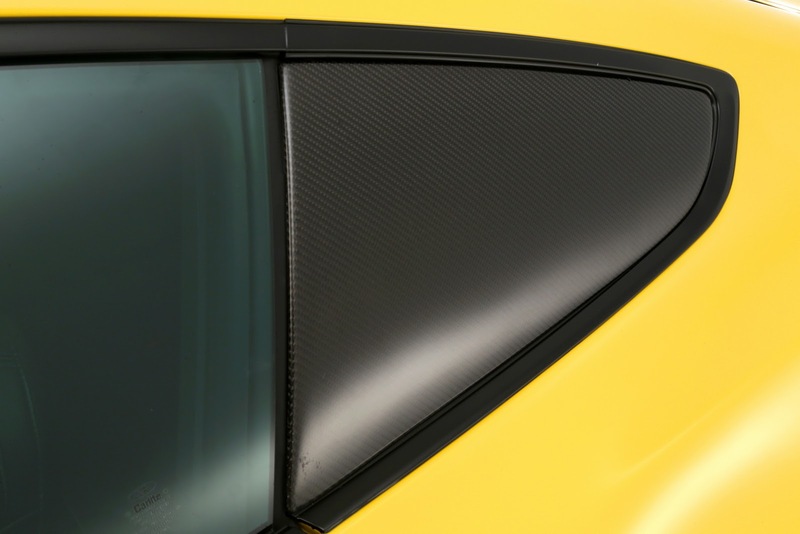 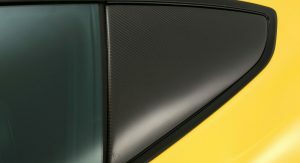 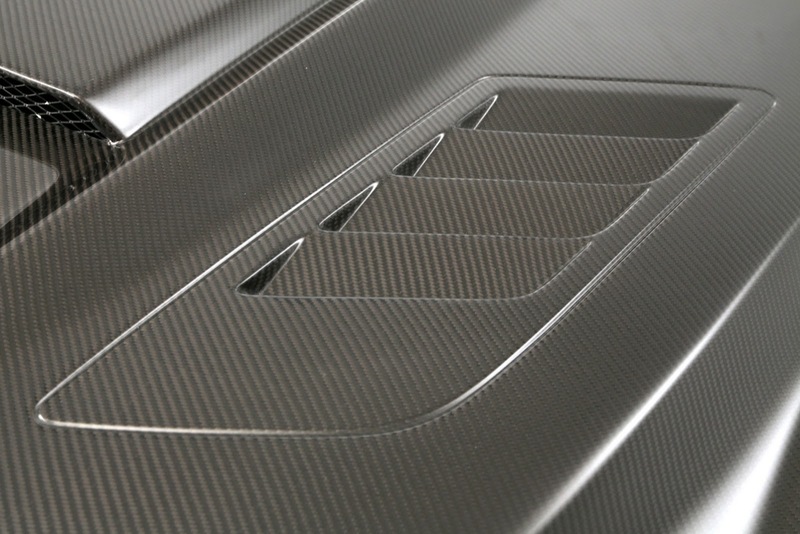 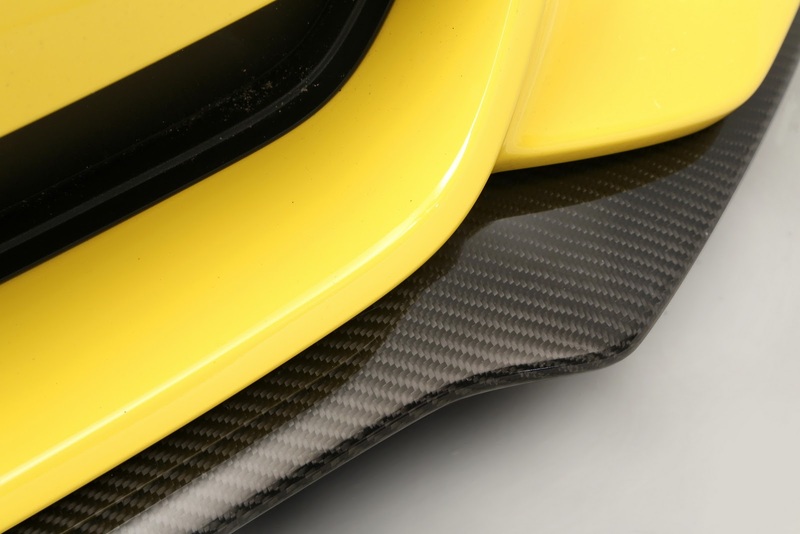 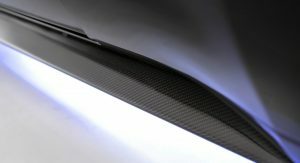 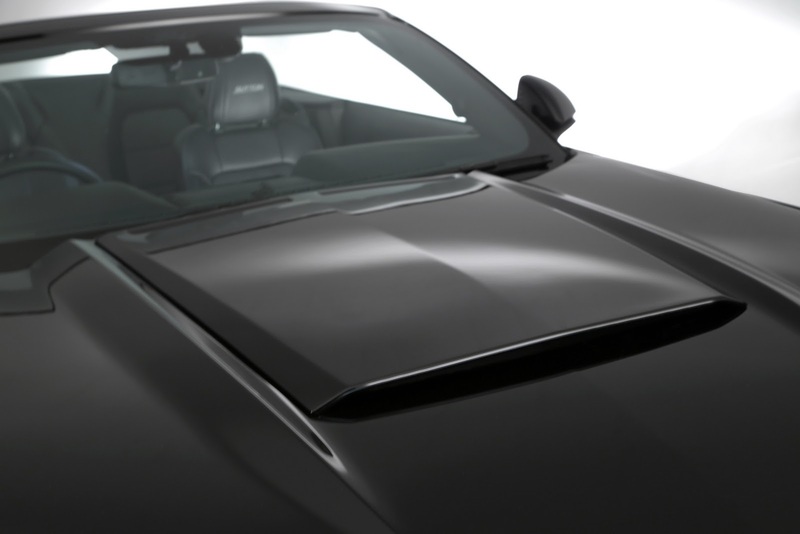 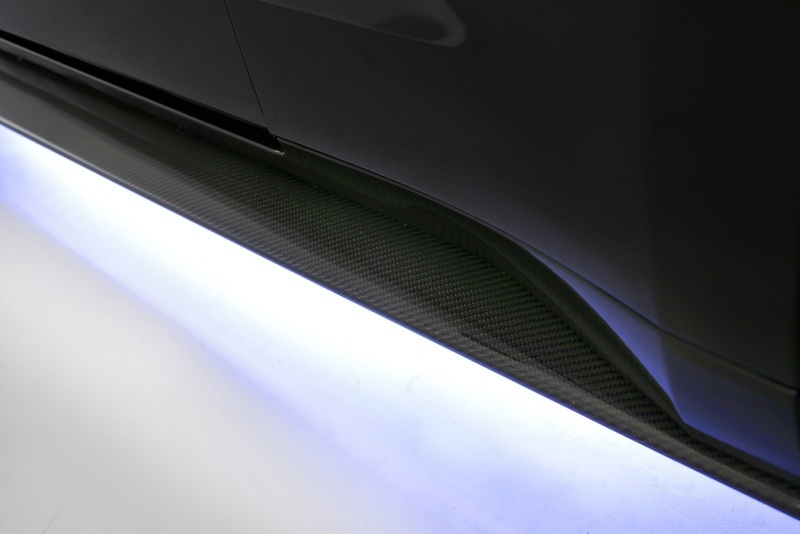 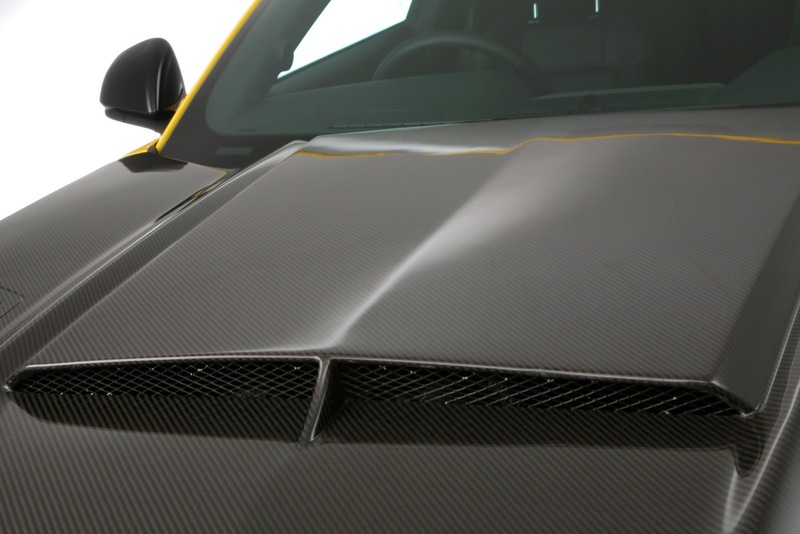 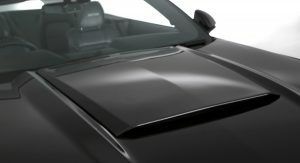 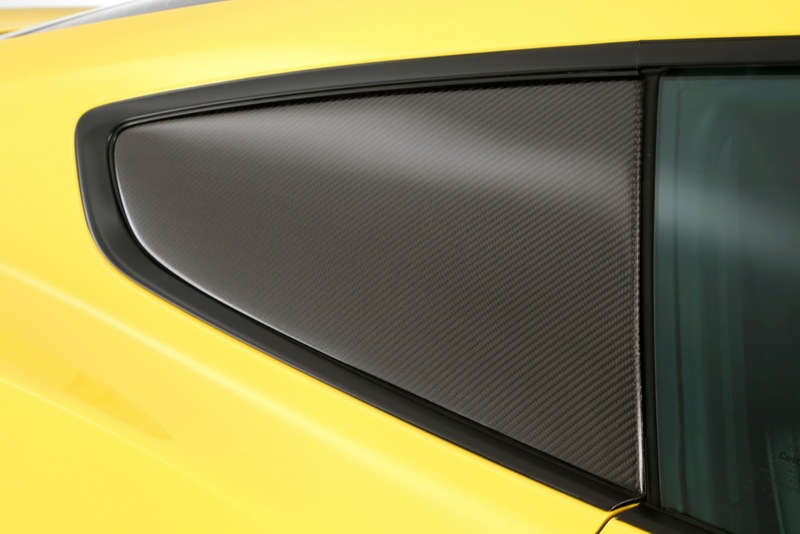 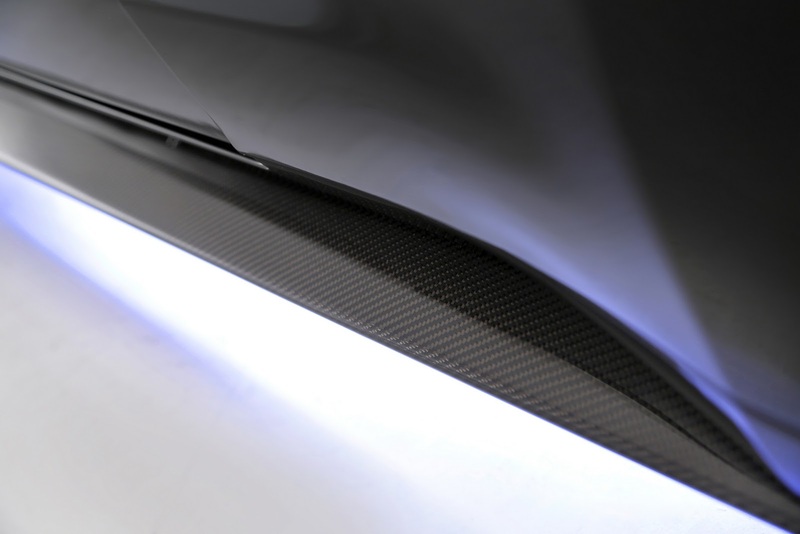 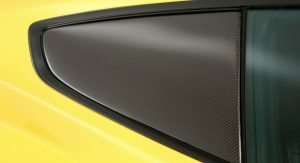 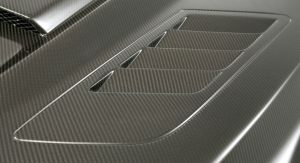 Finally, the Individual Options list consists of a bespoke carbon fiber bonnet with a functional ram air scoop and carbon fiber rear window louvers. 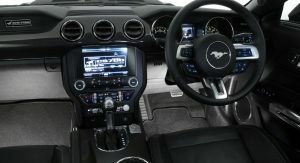 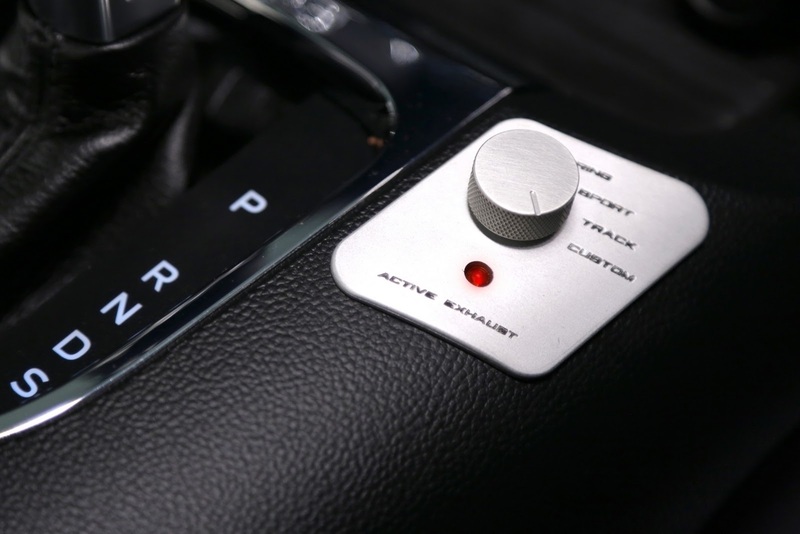 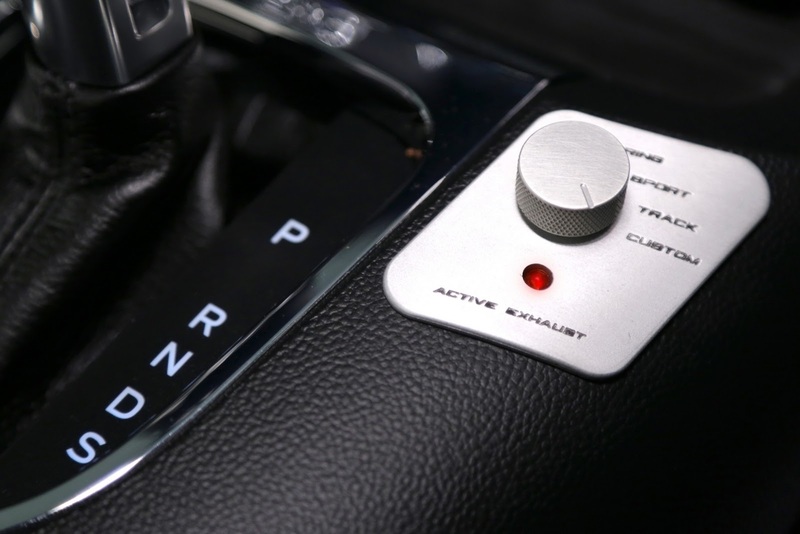 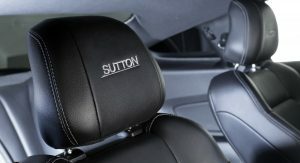 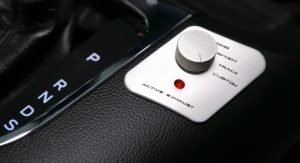 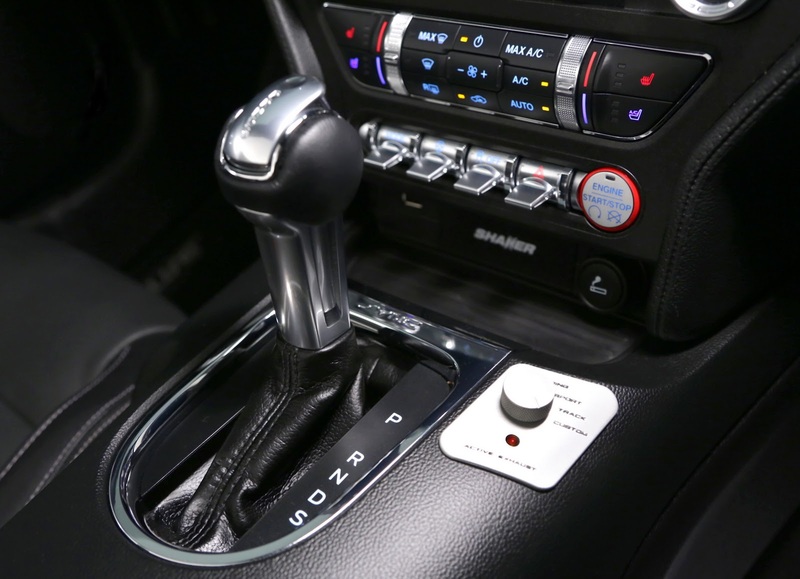 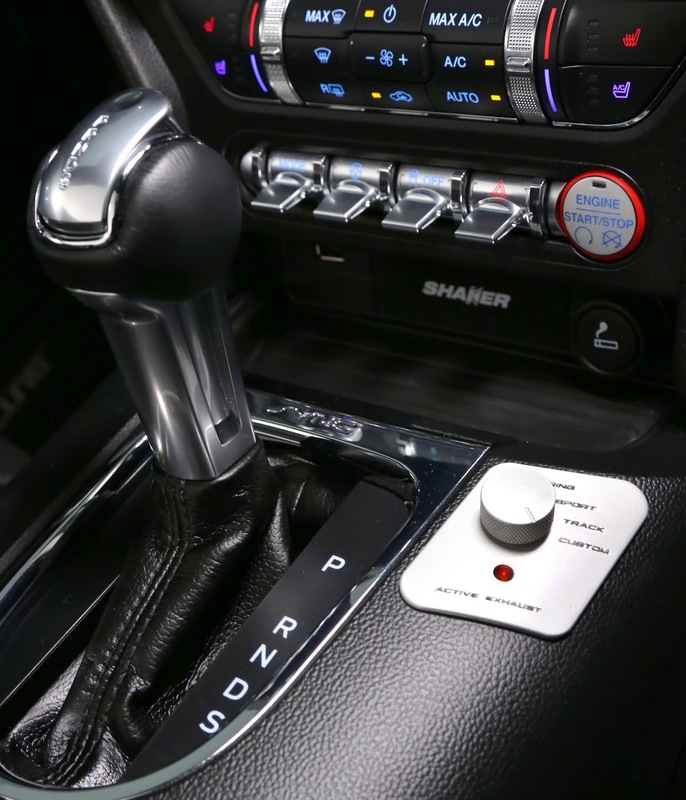 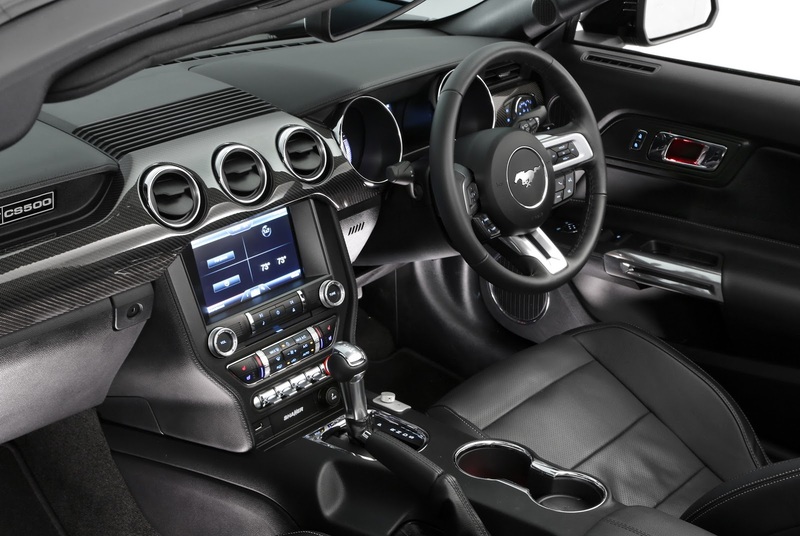 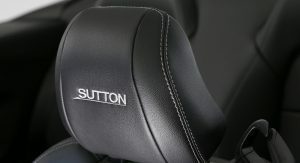 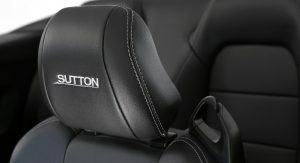 Inside, customers can spec the cars with the four-piece carbon dashboard and a high-power audio system. 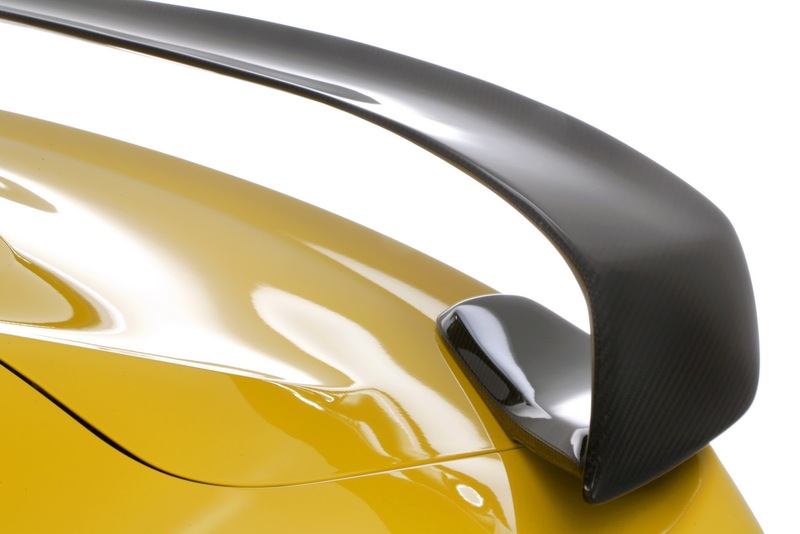 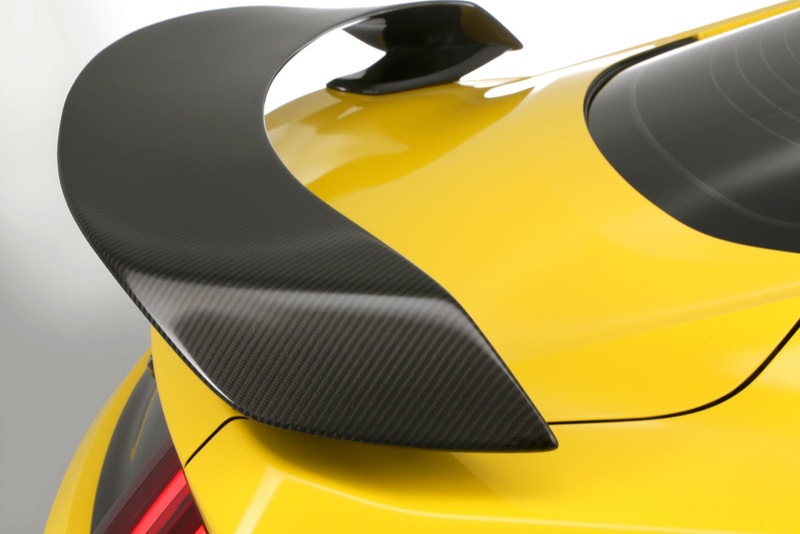 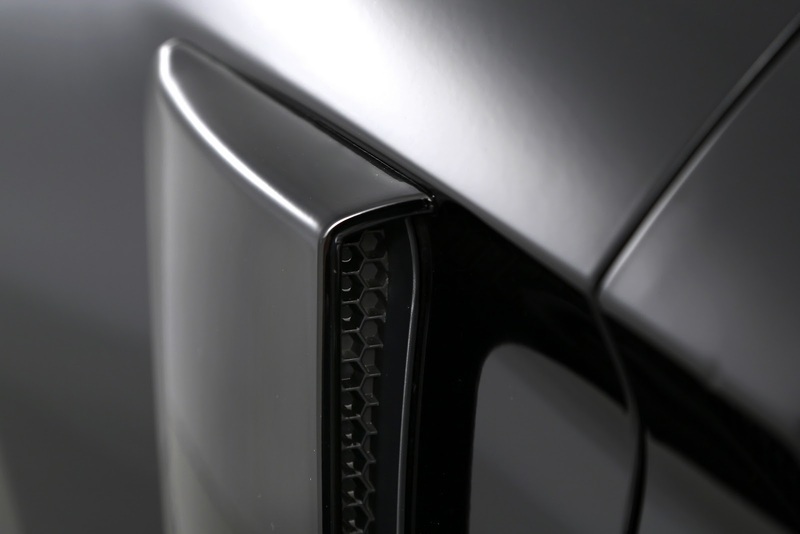 If you’re going to incorporate side vents on a car, make them useful. 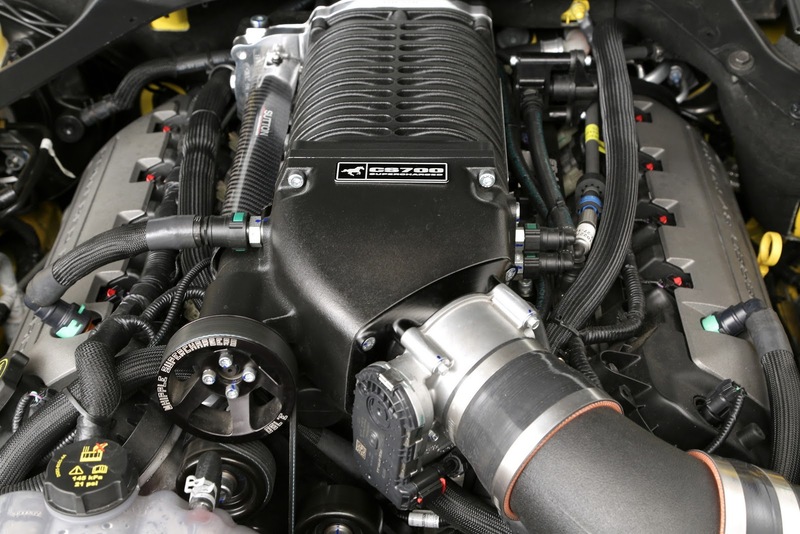 This is not Pep Boys. 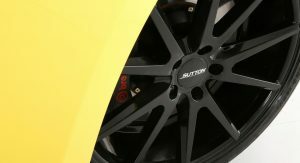 I also can’t wait for this obsession with black wheels to be finished. 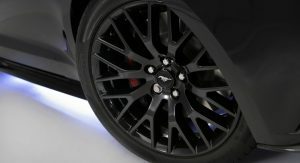 I agree, but don’t hold your breath on the black wheels going away any time soon. 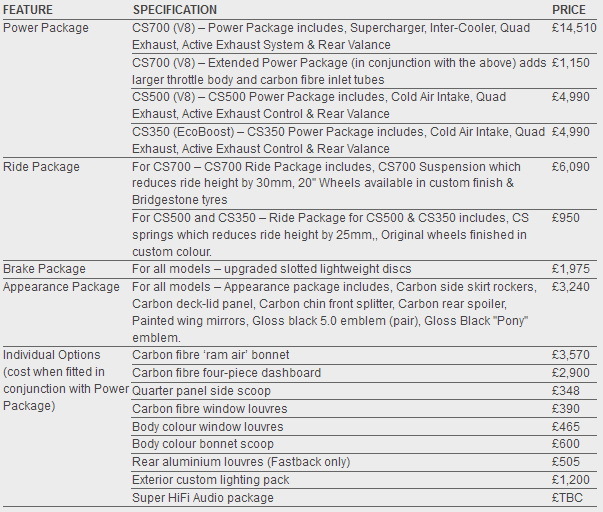 Over all this does look good and the tweaking reads impressive also. 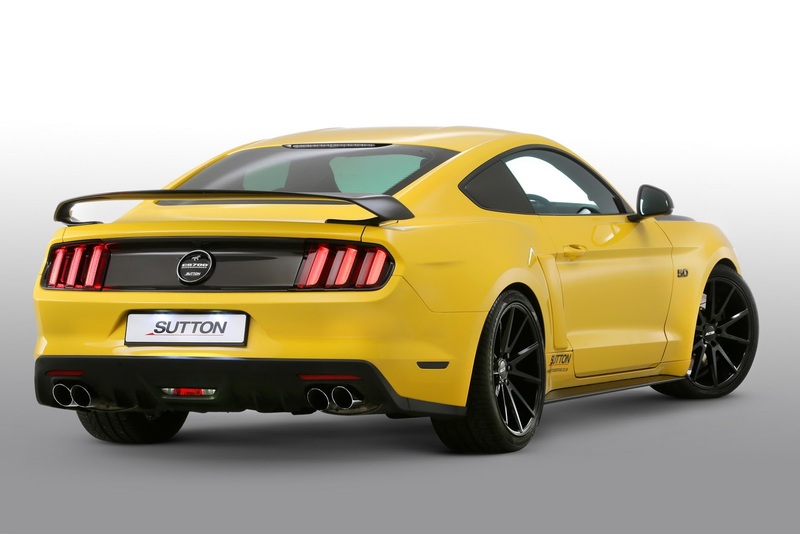 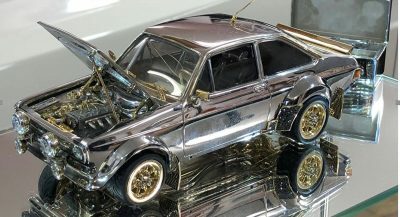 Meh, give me a proper Shelby American job if I’m going for a tuner Mustang.